While the results of each project are unique, tailored to the personality of the individuals living there, our work leans toward clean lines and simple patterns, characteristics of modern design. At the same time, we adhere to the dominant sensibilities of classical architecture including the use of strong axis, as well as attention to proportion, hierarchy, and the balance of form in the placement of furnishings within a space. The marriage of modern and classical provides the opportunity to mix pieces of various periods. The result is a human scale, a walk-in sculpture, where color and form take precedence over the pedigree of any one object. Through this process, a strong concept is defined, in which rooms are built or changed to represent that concept, and space is ultimately transformed. Interiors should be elevated into living works of art, environments in which the intrinsic human desire for comfort and beauty are naturally aligned. BNO holds a Master of Architecture from the University of PR and a Master of Architecture and Urban Design from Columbia University. He began his professional career in 1983 with John F. Saladino, Inc. He established his own firm in 1992. Notable residential clients include Lenny Kravitz, Laura Esquivel, Mark Seliger, Russell Simmons, Patricia Field and Sean Combs. 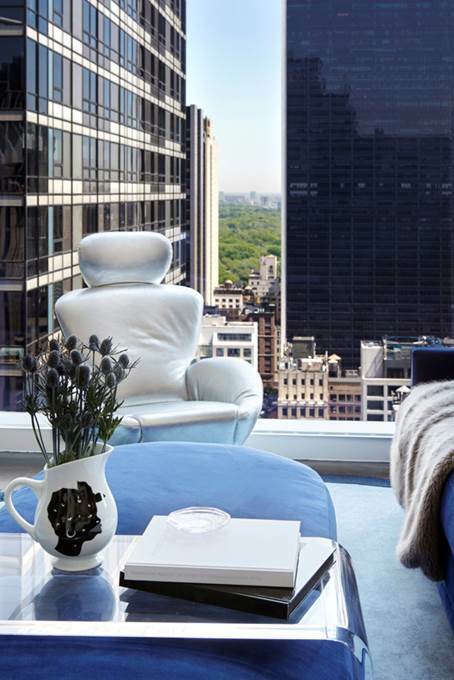 Notable commercial clients include Cartier, Diptyque, Morgan Hotel Group, Renaissance Times Square, NH Collection. BNO published two books: Emotional Rooms, The Sensual Interiors of Benjamin Noriega Ortiz (2007) and Suspending Reality, Interiors by Benjamin Noriega Ortiz (2014). The D&D Building selected BNO as the Design Star 2015. It sounds like what you’re thinking, but only his hair resembles the creature. 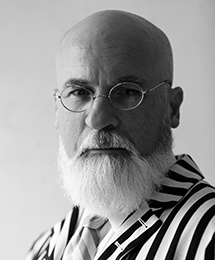 Traveling from Yugoslavia to the United States, Dragan was focused on educating himself on design. While attending Fashion Institute of Technology, he worked as a junior designer for a SoHo furniture company, designing and restoring fine furniture. 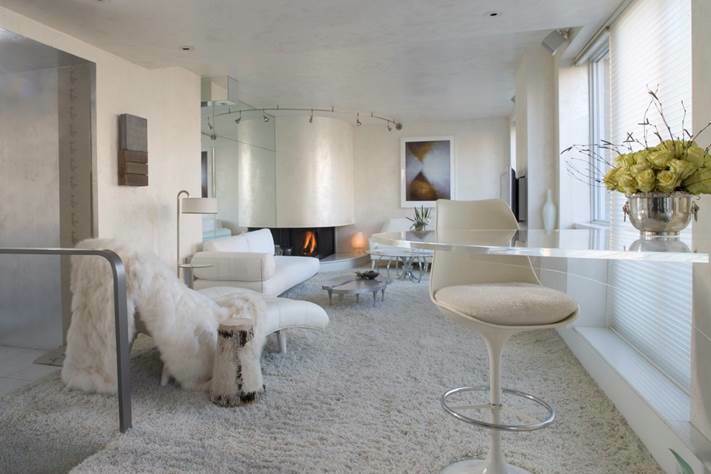 He graduated with honors from FIT with a Bachelor of Fine Arts Degree in Interior Design. His design knowledge began developing quickly through Singler Enterprises of New York. As a senior designer, he managed multiple projects and oversaw product development. 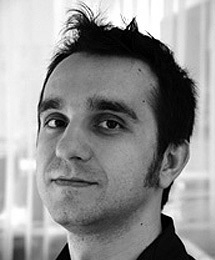 He also held the position of senior designer at Sygrove Associates. Although interior design is always on Dragan’s mind, furniture design is his passion. He is responsible for assisting Benjamin on his furniture and accessories line, Metropolitan Home Collection and Phillips Collection. Pursuing other artistic relief, he has also appeared in independent films, Memorias del Desarrollo (2006) and Red Cockroaches (2003). Both films are directed Miguel Coyula. 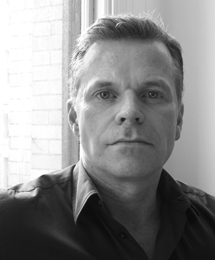 After graduating from Parsons School of Design, Kevin began his first association with BNOdesign in 1996, when the company was first established. His 5 year tenure involved working closely with Benjamin on a majority of the high-end residential projects featured in the book, Emotional Rooms. A parallel career in real estate helped Kevin establish a strong sense of all factors associated with residential interiors. Eventually his tenacity and determination drove him to start his own company where he purchased, re-designed and resold residential real estate in Chelsea and the West Village. Eventually, he began to crave the creative world of interiors and decided to re-join BNOdesign, where he can refocus his efforts solely on interior design. During his down time, Kevin’s perseverance and determination can be seen in his love of long-distance, competitive cycling where he travels to many parts of upstate New York on summer weekends. As Head of Business Development, Virginia collaborates with international development and hospitality brand teams to bring BNOdesign the best of commercial and business developments around the world. Virginia Cobb built a global reputation as a key executive for W Hotels and Resorts Worldwide as the Senior Director of Design and Planning for the Europe, Africa and Middle East division. Based in Brussels, Virginia served as the sole design representative in the region for the rapidly expanding brand. In this capacity, she collaborated with internationally recognized designers: Ricardo Bofill Architects – Barcelona, Yabu Pushelberg Interior Designers â€“ Toronto and New York City, Antonio Citterio Architects – Milan, Patrick Jouin Interior designer – Paris, Concrete Architects and Interior Designers – Amsterdam, and MAKE Architects – London. Significant projects included developments in, Barcelona, London, Verbier, Athens, Amman, Istanbul, and Dubai. 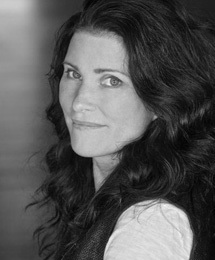 Prior to working in the corporate global division, Virginia served as Director of Development and Planning in the W Hotels headquarters located in New York City. Virginia held the same integral role with complex teams executing developments in the US. Interior design projects included: W Denver by Skidmore Owings and Merrill, W Vieques by BNOdesign, and W Austin by Olsen Sundberg Kundig Architects, and a host of other projects from New York City to Maui. Virginia developed her expertise in a wide array of commercial and historically significant preservation projects in her 15 year career as a developer and architect in Chicago, Illinois. Co-founder of Evergreen Properties in Chicago, she directed innovative architects, engineers and real estate consultants, as well as collaborated with city and community organizations. 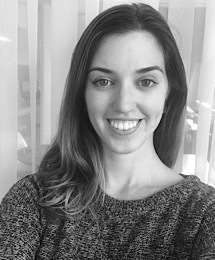 Presently living in Austin and working remotely for BNOdesign, she uses her amazing expertise to connect BNOdesign to the best projects worldwide. Peter holds two degrees in interior design, a masters from Pratt Institute and an associates from Parsons School of Design. Before pursuing his masters, Peter worked at an architecture firm where he felt disheartened by the lack of creativity in the field, so he decided to go back to school and delve into interiors. After graduating, Peter decided to take a less conventional route by freelancing in interiors and starting his own sculpture practice. His sculptures reflect his love for design by using building materials such as insulation, tile and house paint. When not immersing himself in interiors and architecture, Peter can be found making sculptures in his studio or hitting the streets on his skateboard. 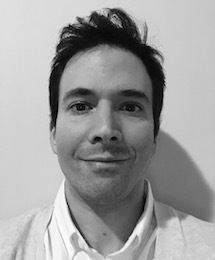 After submitting this photo for his bio, he finally sees why people say he looks like Jimmy Fallon. A graduate from Endicott College, B.S. in Interior Design (2013) with a Concentration in Sustainable Design, Bex is a New York City native whose natural love of design has been honed by her penchant for travel. Having studied abroad at Florence University of the Arts, these and other unique experiences with different cultures and landscapes are reflected in her designs. Her eclectic aesthetics have been developed by frequent excursions throughout the USA, Europe, South East Asia, Central America, the Caribbean, and Africa. When she isn’t designing her interests include painting, scuba diving, and hiking.